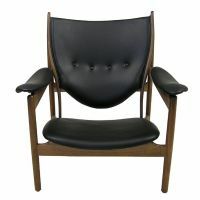 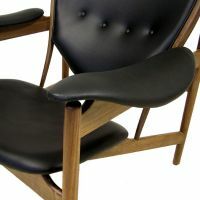 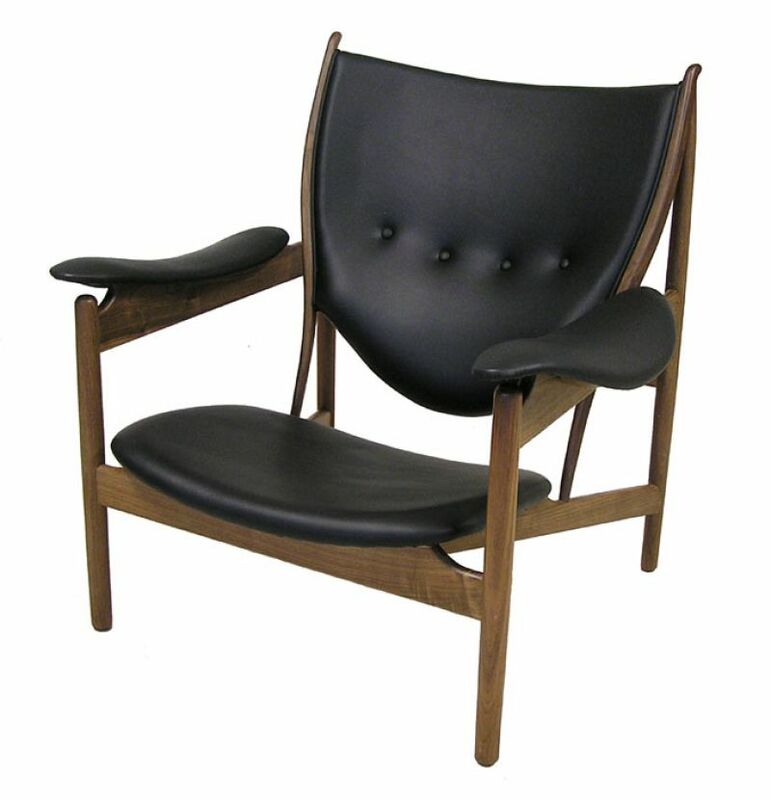 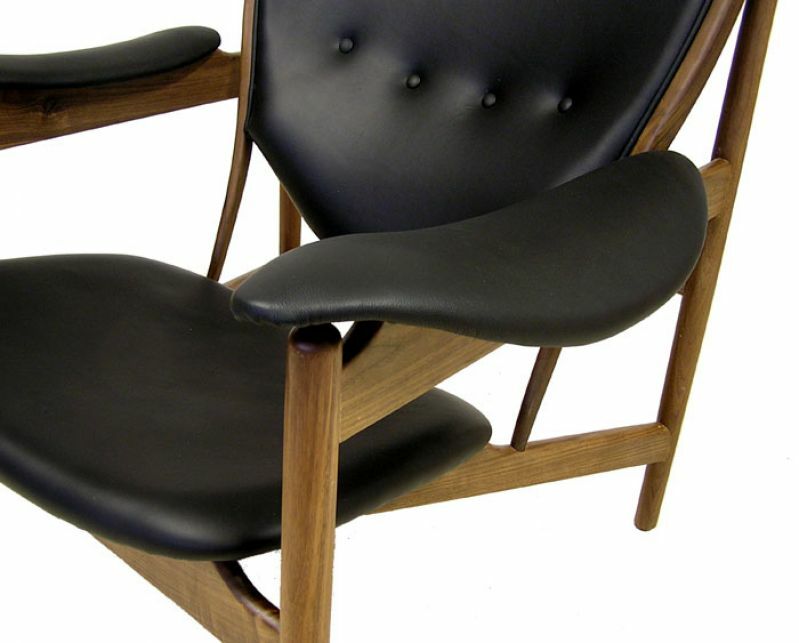 An amazing walnut and leather lounge chair originally designed in 1949 by Danish designer Finn Juhl and referred to as the "Chieftain" Chair. 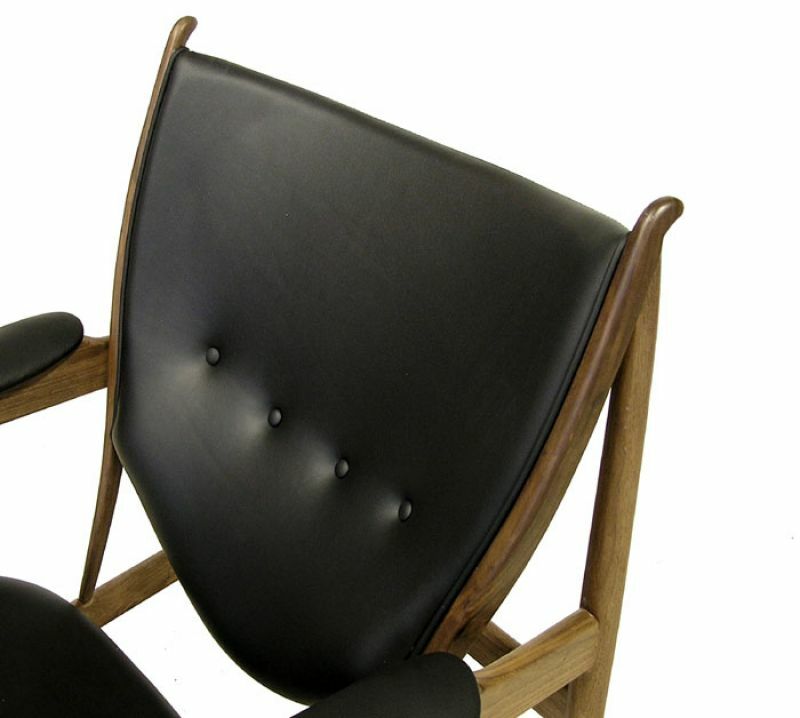 Chair is a newly manufactured piece done in the manner of the original design. 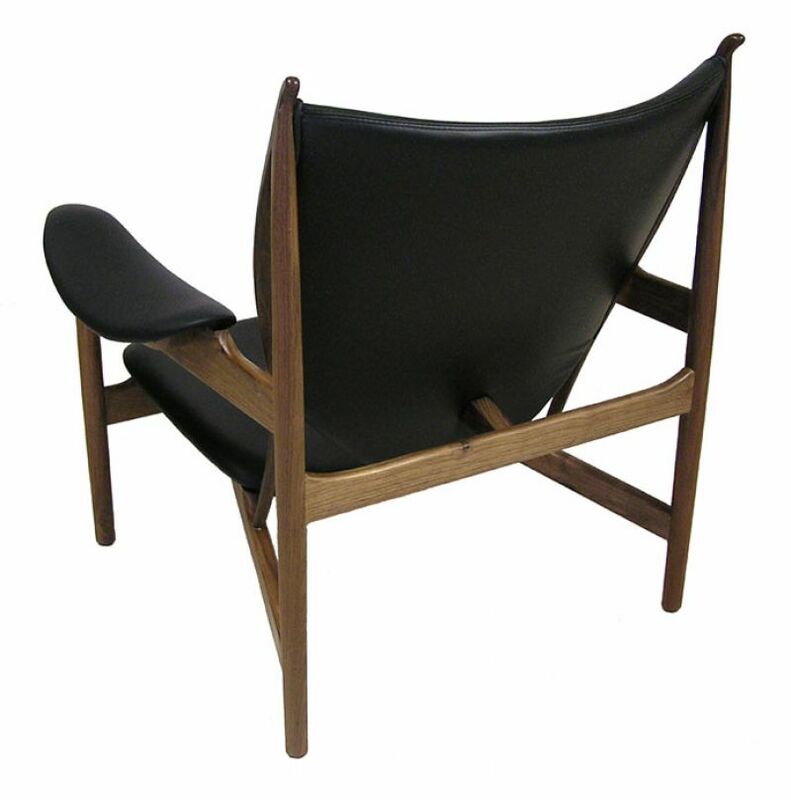 Stunning craftsmanship throughout featuring a solid walnut frame and black leather upholstery. 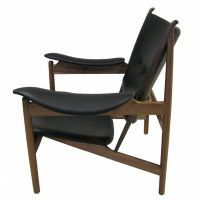 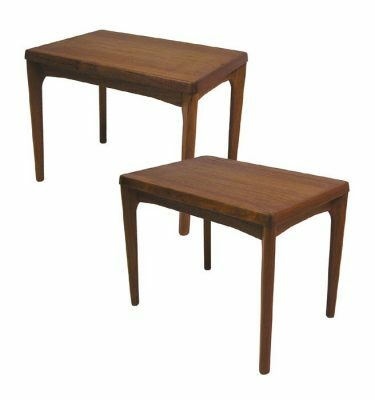 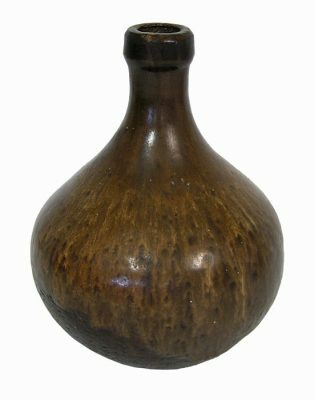 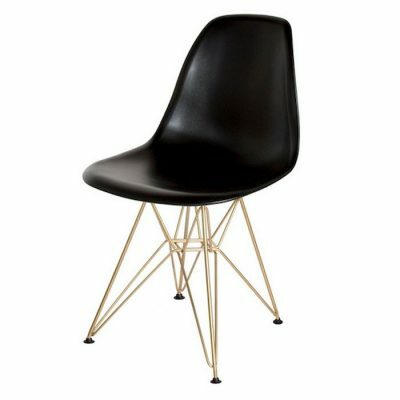 An iconic design from the Danish Mid Century Modern era. Currently SOLD OUT. 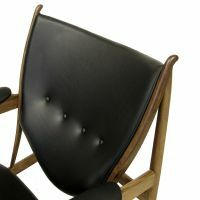 For information on when it will be back in-stock please contact us. 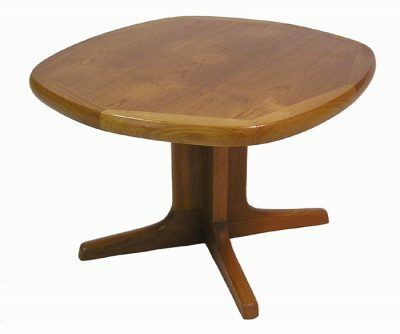 Dimensions: 38" Wide x 34" Deep x 36" High (13 3/4" Seat Height).